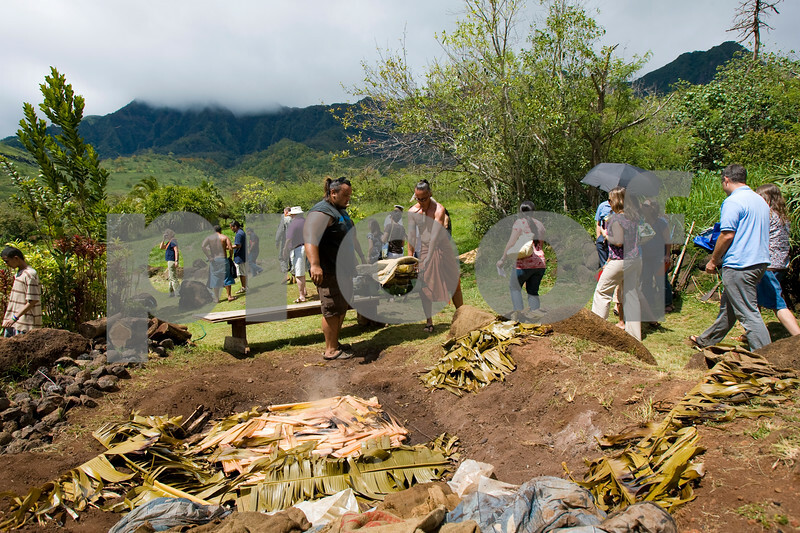 In a historic move a public-private coalition designed to restore and protect the Wai'anae mountains watershed has been formed. The government members are the state land department, the Honolulu Board of Water Supply, the U.S. Army Garrison Hawaii, and Navy Region Hawaii. The private members are Gill-Olson Joint Venture, Kaala Farm and MAO Organic Farms. The goal is to cooperatively develop and implement management strategies for watershed areas, native species and their habitats.